I’m a bit of a Disney freak…I might have mentioned that already… I went to see the new Cinderella film as soon as it came out and it was brilliant! All beautiful and inspiring, and wow just look at that dress! Did you know, you can get a real adults sized dress like hers? The one above was my favourite on Etsy! 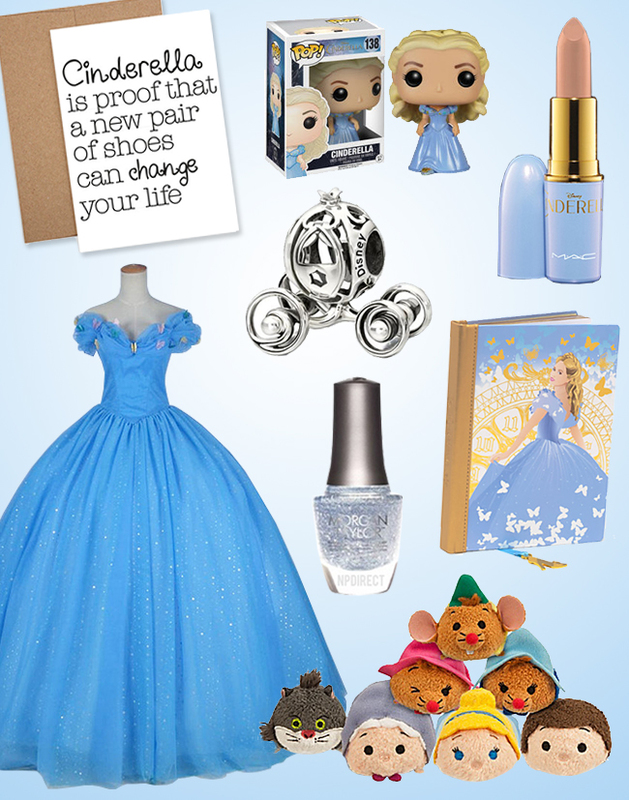 Take a look at all my favourite Cinderella inspired products from all corners of the internet. 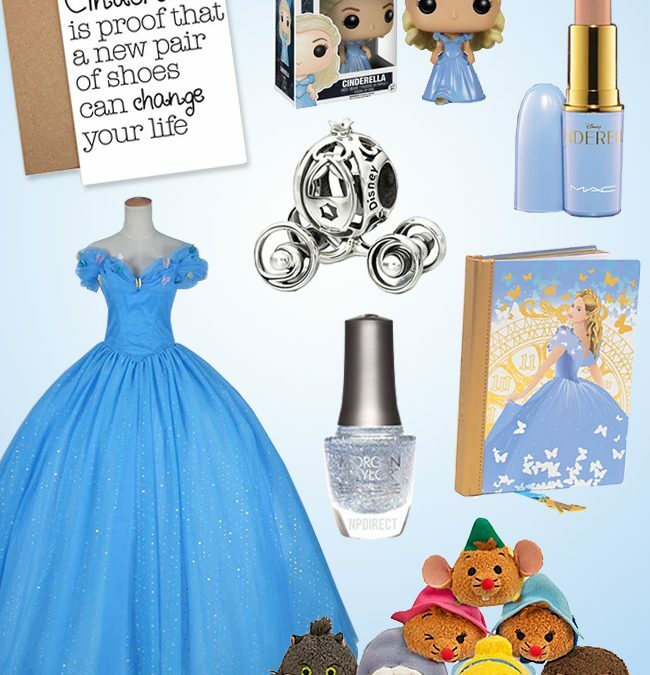 For more beautiful Cinderella inspired products, check out my Pinterest board. Follow me on Facebook, Twitter and Pinterest for news, tips, inspiration, exclusive promotions and notifications of new blog posts.